Introducing our next “new”-long, this is a High Mountain Alishan oolong. It’s been a while since we’ve had a fresh Alishan (our last one was the darker “Snowy” Alishan). 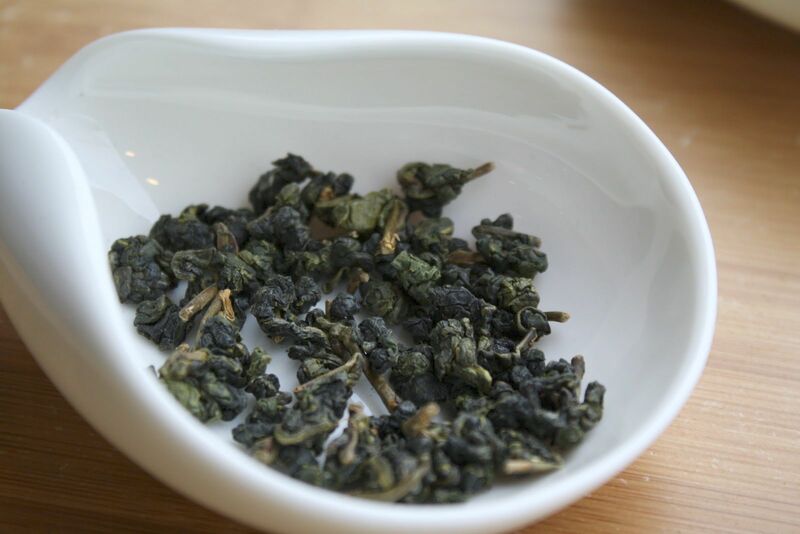 It’s nice to have another option for those seeking a classic green high mountain alternative to our popular Lishan. What’s the difference? Well, for starters the teas come from different mountains–Mt. Li in North/Central Taiwan, and Mt. Ali in Southwestern Taiwan, respectively. If push comes to shove, Lishan is probably the most famous tea-producing mountain in Taiwan (at least, the teas grown in the Da Yu Ling area of Lishan command some of the highest prices to be found on the island), but both mountains have distinctive characters. To my palate, Alishan oolongs tend to be just a bit bolder in flavor–bright and forthright but occasionally finicky when it comes to brewing without making a slightly bitter cup. This fresh batch exhibits typical Alishan characteristics–it’s nice and floral and even has a tiny bit of a vegetal note, which may appeal to some green oolong aficionados. Despite its exceedingly green profile, it’s easy to see the standard level of edge-of-the-leaf high mountain oolong oxidation. 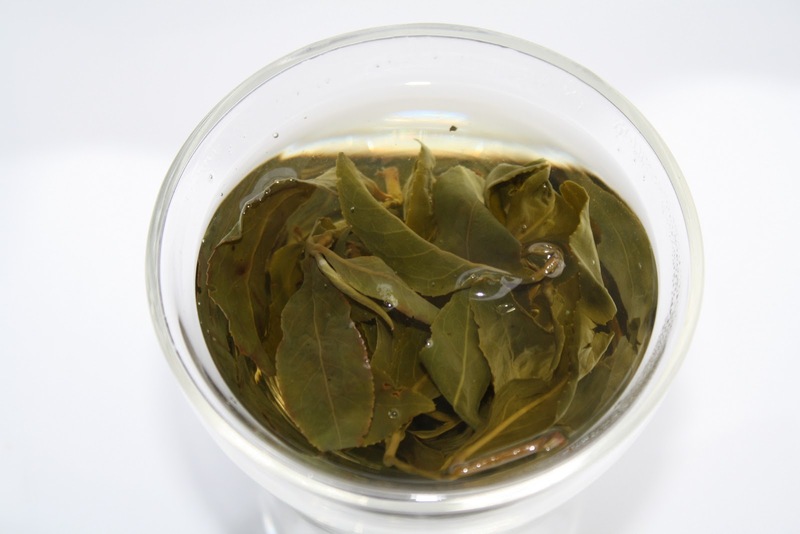 The leaves open up nicely during steeping to reveal just how well-treated a truly hand-harvested tea can be. Try it side-by-side with our Lishan to see how they compare!